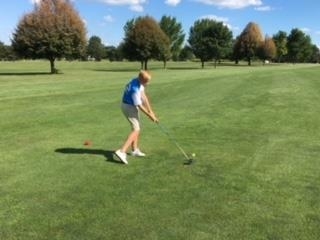 develop a youngster into a better golfer and person. We are offering the 2 different levels. Click the images below for full details, but contact either Zach or Monte for all questions. And the fun doesn't have to stop there. Contact us to register for any programs or if you have any questions - we are here to help! 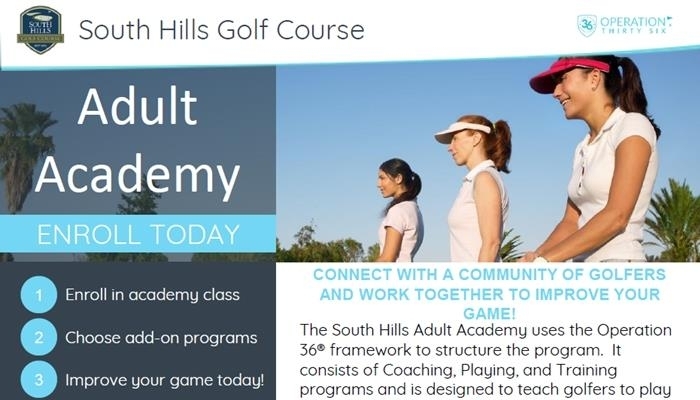 This series provides high school golfers an opportunity to keep playing during the summer months while improving their confidence in a team atmosphere. These kids get a chance to carry over high school competitiveness into the summer against teammates and other areas' kids. They will be playing as two-person teams each week and their partners will change weekly. 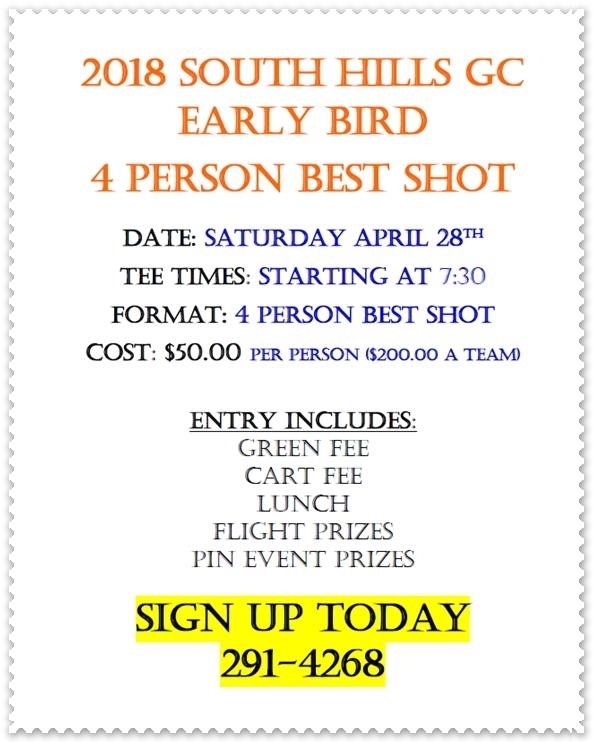 The cost is $10.00 per week for a green fee or free if they have a season pass. Every Friday starting June 22nd starting at Noon. Attendance isn’t mandatory but rather come when you can. Having Fun with Your Friends.... PGA Junior League. 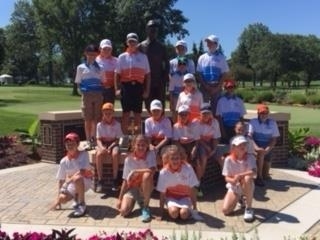 We had a great first year of PGA Junior League in 2017. 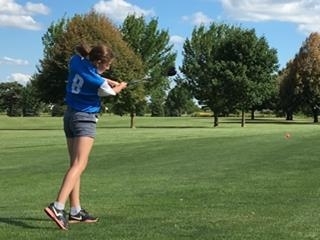 Nine kids competed in 5 matches during last summer while having a blast making new friends, playing golf and learning life skills. We are excited for the 2018 season to start and are hoping for 20+ so we can have twice the fun. 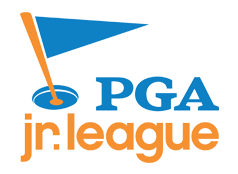 PGA Junior League is a fun, social and inclusive opportunity for boys and girls to learn and enjoy the game of golf from PGA Professionals. Like many other recreational youth sports, participants wear numbered jerseys and play on teams with friends. 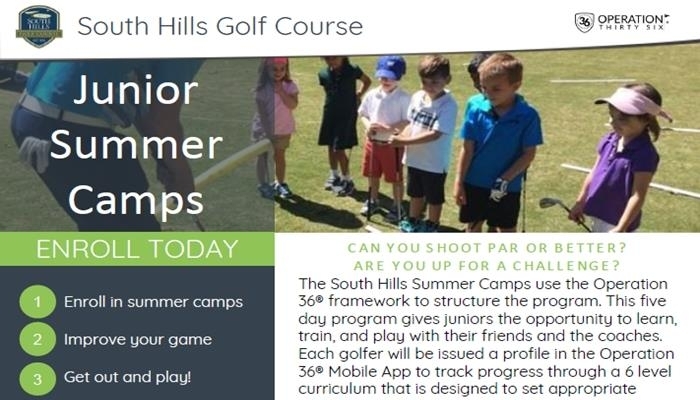 South Hills Golf Course is looking for kids ages 8 to 13 that want to have fun this summer. We will hold practices starting in May, and will be playing 4 to 6 matches starting in June and concluding July 31st. Our teams do travel to Cedar Rapids and Iowa City area. The cost for the program is $175.00. 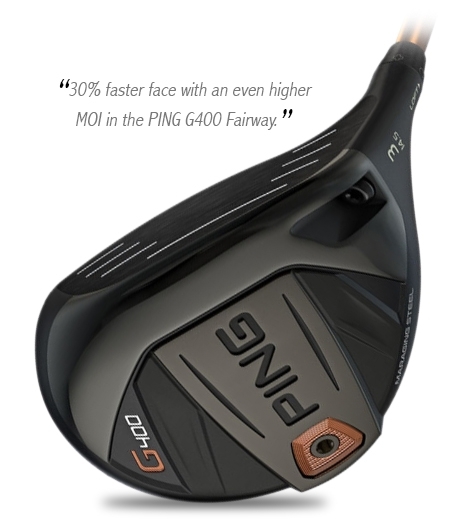 club to hit as any in the bag. but almost a waste of space in the bag if you can’t. 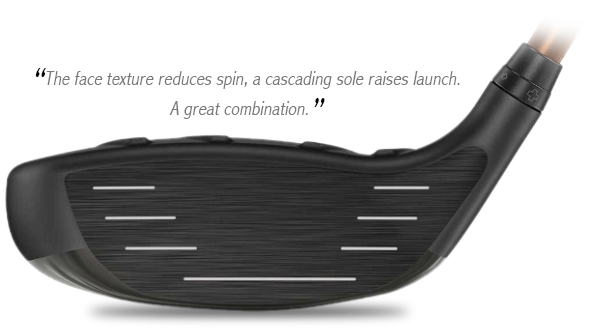 So improvements in face technology to increase forgiveness across the face are welcome. 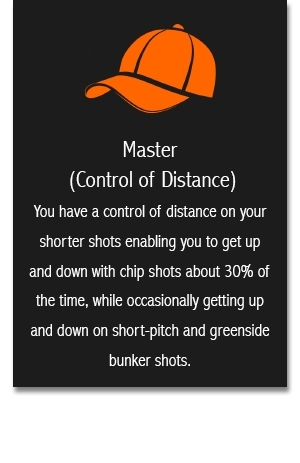 so that you have no big distance gaps or overlap from the clubs at the top of your bag. Where in the levels above ‘inexperienced’ do you sit? level is the easiest and quickest way to get there. 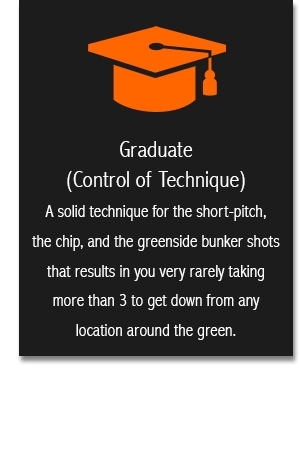 We’d strongly recommend booking in for a short game assessment with us. 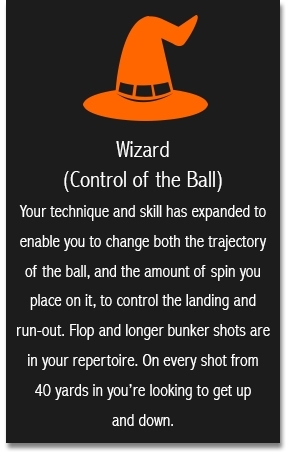 Master or Wizard, whichever is your next level. Bring a friend or friends. This is great fun in a group.